Our next generation data analytics application lets people of all skill levels do more with data. Rapidly combine any number of data sources, no matter how large. Freely explore in any direction using interactive selections and global search. 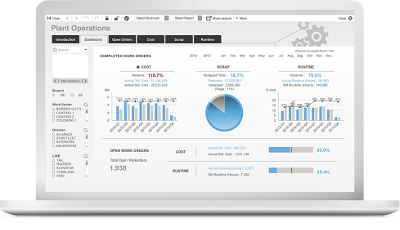 Interact with a powerful array of smart visualizations. You’re no longer limited by linear exploration within partial views of data or slowed down by cumbersome data preparation. That’s Qlik Sense. 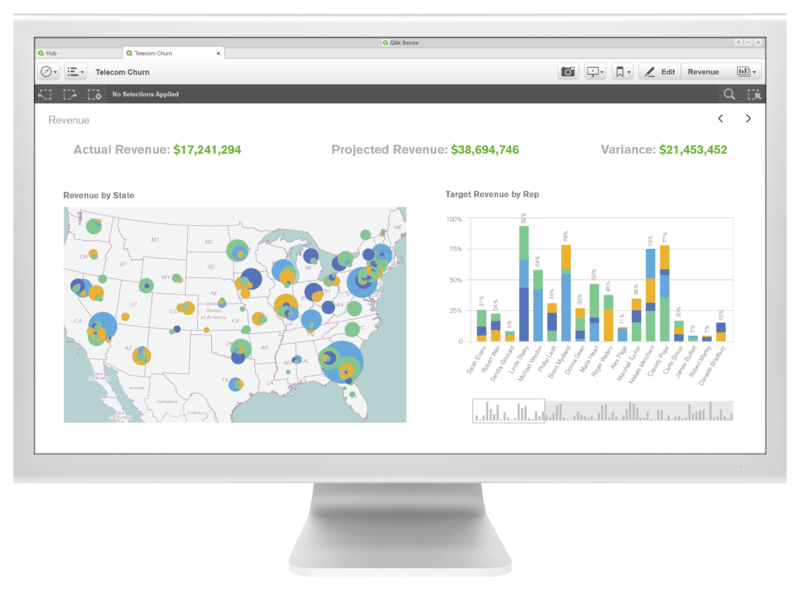 QlikView is designed to let you rapidly build and deploy interactive, guided analytics applications and dashboards using a flexible development environment. And with our patented Associative engine at its core, end users get the powerful, interactive data discovery experience that sets Qlik’s products apart.